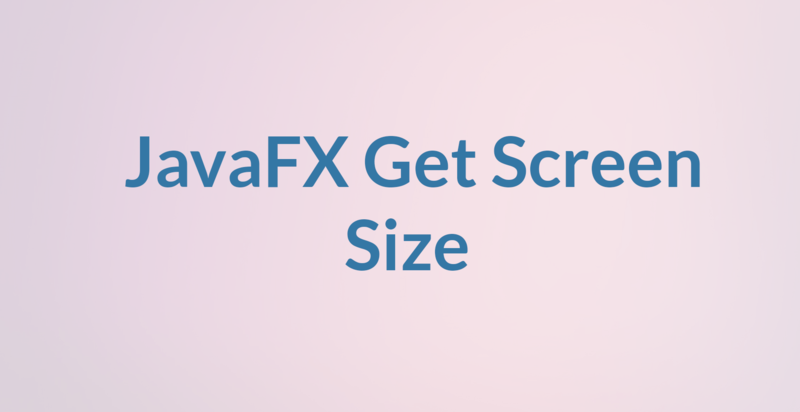 JavaFX provides an easy option to get screen dimensions (screen size) of all the monitors connected. This can be done using the javafx.stage.Screen class. Let’s see how we can find number of monitors currently attached to the system using the JavaFX Screen API.